December 14, 2011  These days the health program for the poor is claiming a bigger slice of states' spending than even K-12 education, says a report from the National Association of State Budget Officers. 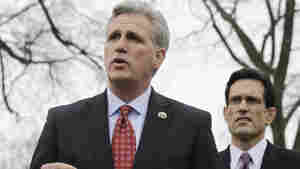 November 21, 2011  Rep. Kevin McCarthy, the No. 3 Republican in the House, has made it clear that he wants President Obama's health overhaul law repealed. 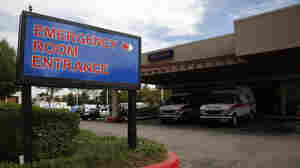 But conservative lawmakers in his hometown of Bakersfield, Calif., and elsewhere in the state are expanding insurance coverage for low-income adults.